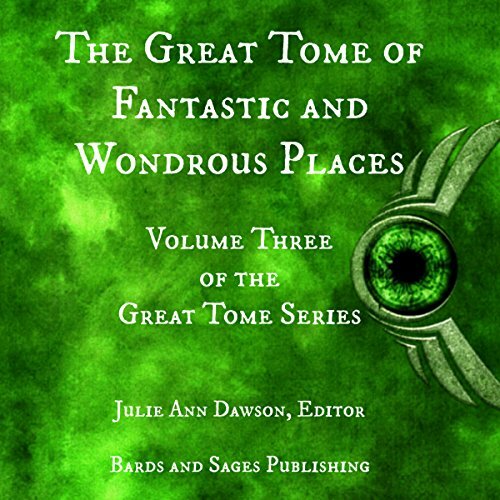 Showing results by author "Jon Walker"
The wonder and mystery of The Great Tomes series continues with The Great Tome of Fantastic and Wondrous Places. Volume three of this collection features narratives revolving around the exploration of fantasy or alien locales in which the acts of exploration and adventure are central to the plot. 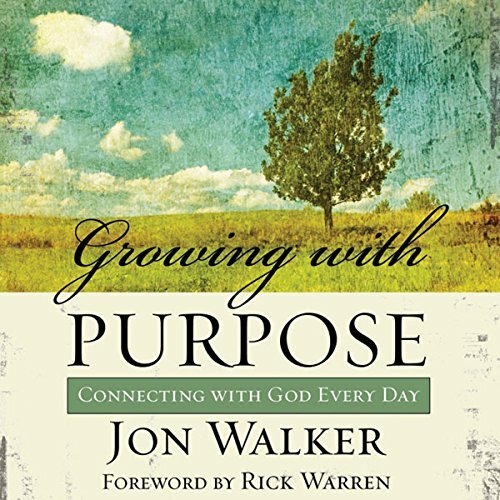 Growing with Purpose elevates God’s grace to its proper place, above sin, where love always triumphs over lists of rules, where no one is forgotten, and where everyone gets more than a second chance. This one-year devotional is an unusual and compelling combination of conversational pictures, humorous prose, and practical suggestions firmly planted in biblical theology.